Within our Gardening Help website you will find a wealth of information for the home fruit gardener. We have factsheets for recommended varieties, and we also highly recommend the University of Missouri Extension Guides on fruits. 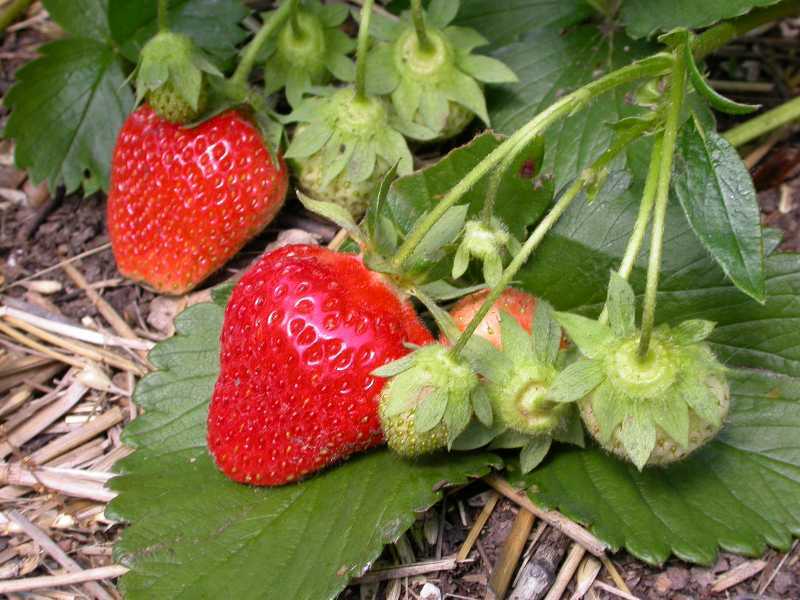 We have a section on frequently asked questions on fruit gardening and specific information on growing a wide selection of common and uncommon fruits. We also have a very complete listing of the most common insect and disease problems on fruits in the lower Midwest. Click the links below to take you to detailed information in each category. These factsheets and guides will give the basic information you need for starting a fruit garden. Follow our "Gardening by Month" calendar of what to do in your garden. Click on "Tips and Tasks" on a month and scroll down to "fruits". At these two sites you will find a wealth of excellent fruit gardening guides. Good soil is essential for any garden including a fruit garden. Here are answers to some of the most common questions gardeners have about their soil and how to improve it. 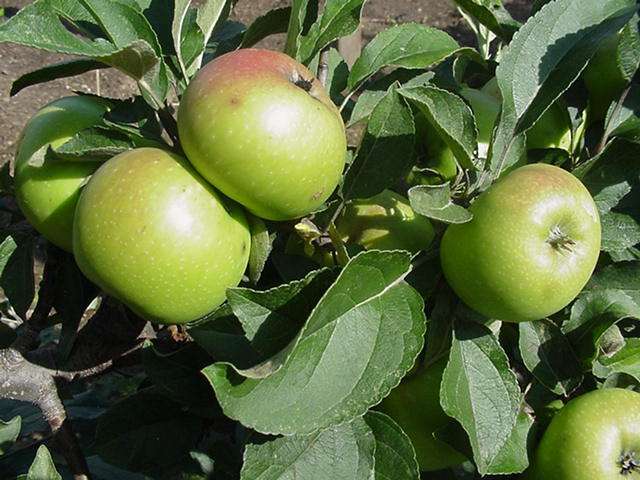 Here is information in our PlantFinder on a wide range of fruit crops. 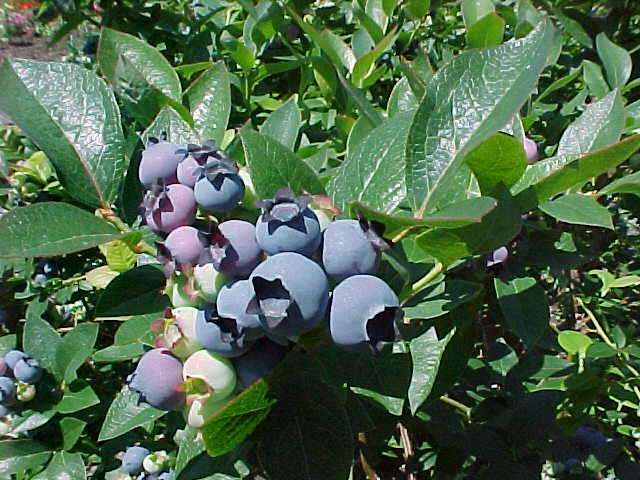 Click below to get a listing of fruits included in our PlantFinder. Click on each fruit crop in the list for more information. What are some good apple varieties for this area? Which grape varieties are good for this area? Which raspberry varieties are good for this area? Which strawberry varieties are good for this area? How do I harvest and store nuts? How can I start a pecan tree? How can I grow a banana plant? How do I grow a paw paw tree? How do I train and prune a young apple tree? How do prune an established apple tree? How do I prune an overgrown apple tree? How do I prune my cherry, plum and peach trees? How to I prune and train my grape vines? How do I prune and train my raspberries? How do I mulch my strawberries for winter? When can I pick my apples? 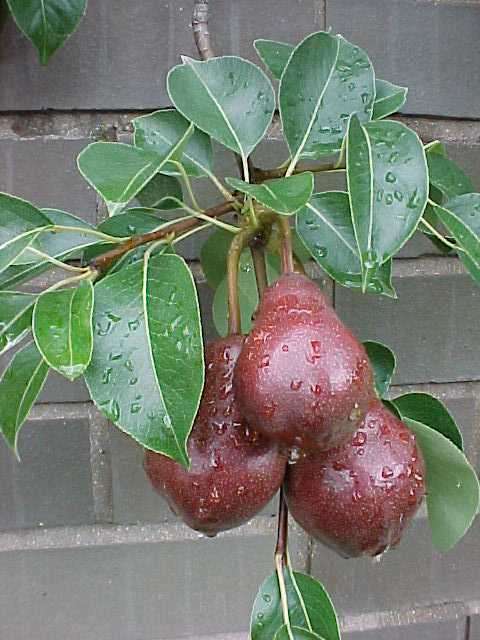 When can I pick my pears? 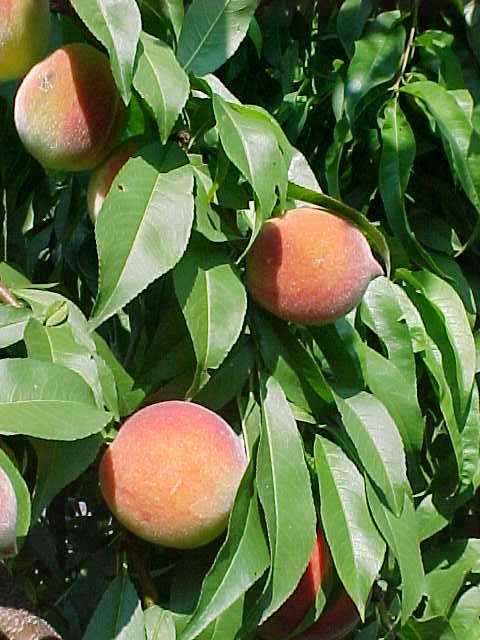 Why do my fruit trees fail to produce fruit? How do I control the pest on my apple tree? How do I apply a dormant spray on my fruit trees? Why were my fruit sprays not effective? How do I control mice and rabbits around my fruit trees? Below are links to our Integrated Pest Management pages, which give detailed information on the identification and control of the most common insect, disease and environmental problems of fruit crops in the lower Midwest.